Elon Musk: looking good, feeling good. 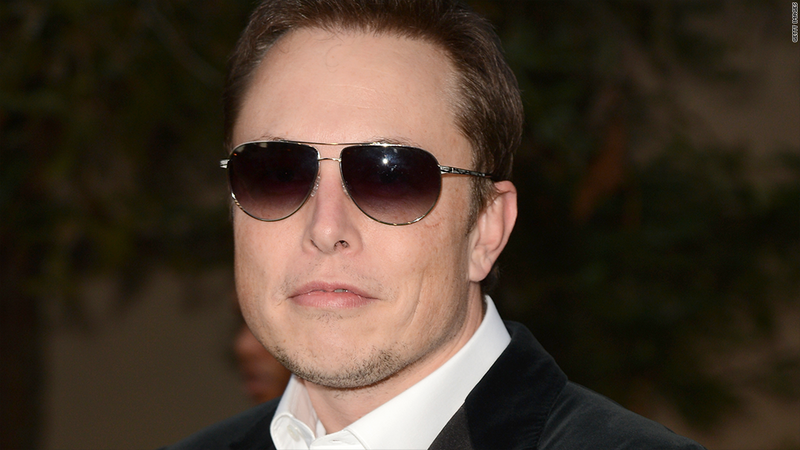 Elon Musk and Tesla have left years of losses in the rear-view mirror. 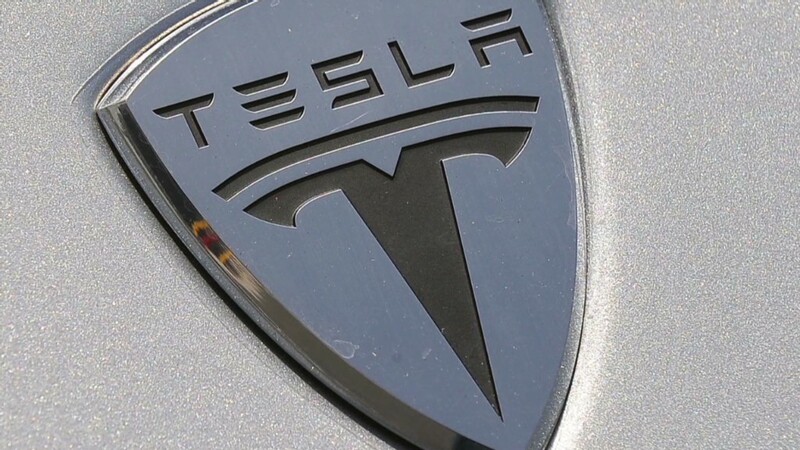 Tesla (TSLA) shares surged more than 13% in after-hours trading Wednesday.